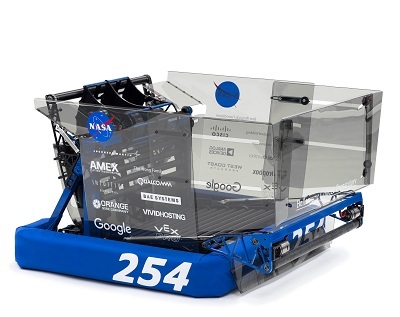 For the 2019 season, Team 254 won the San Francisco and Silicon Valley Regionals and will compete at the FIRST Championship in Houston (April 17-20). For the 2018 season, Team 254 competed with our robot, Lockdown. The team had a very successful season, winning two regionals and the FIRST Championship in Houston, having an undefeated season. During the offseason, Lockdown was a finalist at Team 254’s own Chezy Champs and won Capital City Classic and MadTown Throwdown. For the 2017 season, Team 254 competed with our robot, Misfire. The team had a very successful season, winning two regionals, the half-championship in St. Louis, the first ever FIRST Festival of Champions, and Team 254’s own offseason tournament, Chezy Champs. 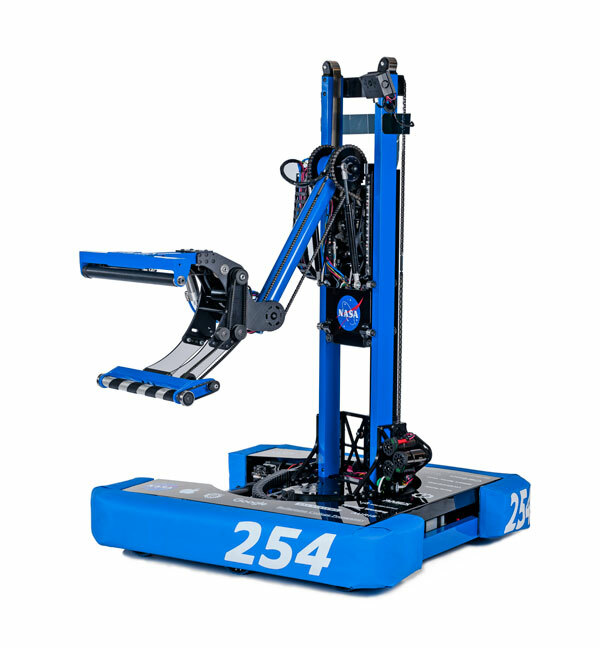 In the 2016 season, Team 254 competed with our robot, Dropshot. 2016 was a successful season for the team, marked by two regional wins and a division finalist at the FIRST championship.  The 2014 season was possibly Team 254’s most successful yet. After an incredible win streak of three regional events, the team went on to win the World Championship, going undefeated through the qualification matches. Along the way, the team won a number of awards and had the opportunity to partner with a number of phenomenal teams. 2013 was a great season for Team 254. The team managed to build a robot which excelled at almost all aspects of Ultimate Ascent, one of the hardest games in FIRST history. The team and its robot Overkill won two regional competitions in the 2013 competition season. Team 254 had a great 2012 season with our robot Skyfire. We won the Silicon Valley regional and were finalists in both the Championship Curie Division and the Central Valley Regional. Team 254 had a spectacular 2011 season with our robot Slipstream, winning the FIRST Championship, the Silicon Valley Regional and the San Diego Regional. The team also won the Industrial Design award at the championship and the Entreprenurship Award for the first time in the team’s history making this Team 254’s most decorated season ever. Team 254 had a fantastic 2010 season with our robot Onslaught, winning two regionals and the Archimedes division at the FIRST Championship. Team 254 had a great 2009 season with our robot Devastator. We won the Silicon Valley Regional and won two separate Motorola Quality Awards for our robot’s design. Team 254 had a spectacular 2008 season with our robot Barricade, winning the Silicon Valley Regional and the San Diego Regional and making it to the division finals at the FIRST Championship. Team 254 had a great 2007 season with our robot Raptor, winning the Las Vegas Regional and the Los Angeles Regional. Team 254 had a very solid 2006 season with our robot Black Knight, winning the Silicon Valley and Pacific Northwest Regionals and leading our championship alliance to the divisional semifinals. Team 254 had one of our best years yet in 2005 with our robot Kara, winning the Silicon Valley Regional and becoming Finalists at the world championship. The team also won quality awards at both of the regionals it attended. 2004 was perhaps the best year so far in Team 254’s history. The team won two regionals with its stellar robot, was awarded the Championship Chairman’s Award, and was inducted into the FIRST Hall of Fame. 2004 was also a groundbreaking year due to the collaboration between teams 254 and 60, a feat which had never before been done in FIRST. Team 254 had a solid 2003 season, winning our home regional and taking home awards at both an away regional and at the FIRST Championship with our robot, Mario. Team 254 had a great 2002 season with our robot Ecko. After removing the ball manipulator to focus on goal control, we won our home regional (Silicon Valley Regional) and the Calgames offseason event. 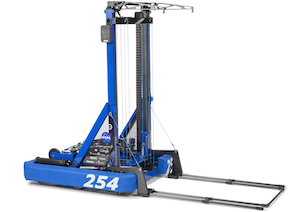 Team 254 had our strongest season yet in 2001, winning two regionals with our robot Holmz, making it to the finals of the FIRST World Championship and winning both California offseason events. The team also won a regional award for our robot’s impressive industrial design. Team 254 had a solid second season in 2000, winning our home regional once again. The team also traveled for competition for the first time in its history, venturing to Texas to win the Lone Star Regional. After the season concluded, our robot Rocky won two off-season events. 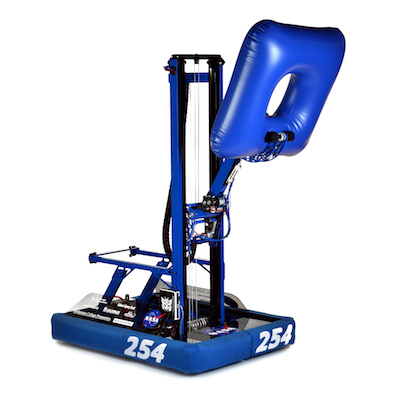 Team 254 had an all-star rookie year. The team went to our local Silcon Valley Regional and won despite fierce comptition from valley veterans and our sister team, the 252 Bay Bombers (since discontinued). After coming out with a bang, the team traveled to the FIRST Championship and won a coveted Judge’s Award.